This will slice your emeny in piceis. 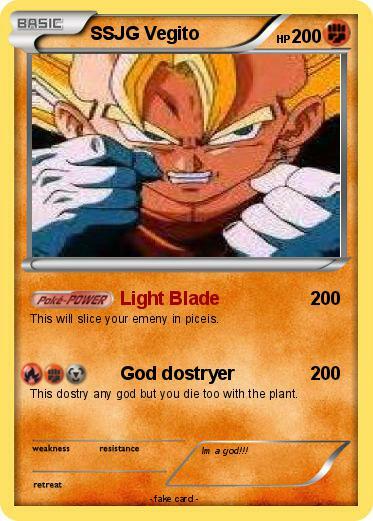 This dostry any god but you die too with the plant. Comments : Im a god!! !